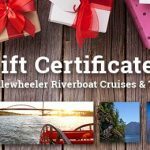 Welcome to Paddlewheeler Riverboat Tours! 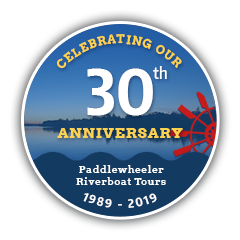 We are Celebrate our 30-year anniversary! 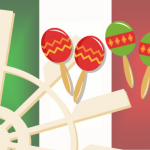 Board the M.V. 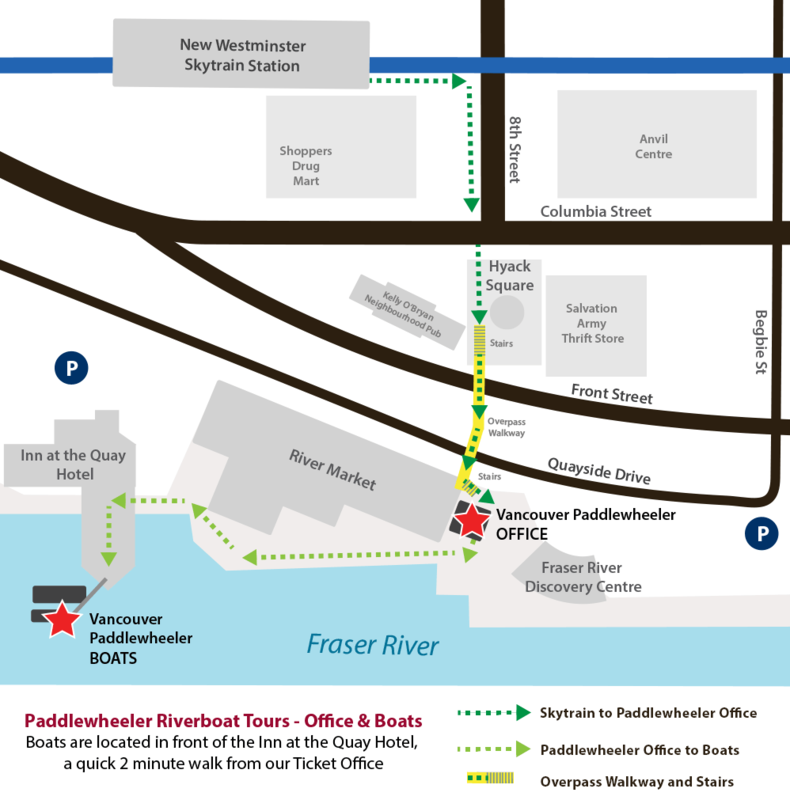 Native, an authentic 100-passenger paddlewheeler, for an adventure on the mighty Fraser River! 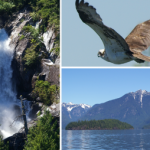 With live narration of facts and fiction about the Fraser and its history, you’ll encounter all the activity of a busy working river as well as the ever-present sights and sounds of wildlife such as seals, ospreys, great blue heron, eagles, salmon and sturgeon. The lush Coast Mountain Range provides a breathtaking backdrop of BC from a “River point of view.” The paddlewheeler Native and the 40 passenger catamaran Beta Star have a busy spring-through-fall schedule, which includes day trips from New Westminster to Steveston, Fort Langley and the back-county wilderness of Pitt Lake. 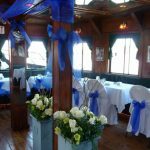 We also offer shorter lunch cruises, fun-filled sunset dinner cruises and again in 2019, we are running our “Pub-Night” cruises on Fridays and Saturdays year-round starting in February. 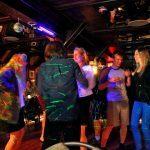 Featuring great food, with many locally-sourced and organic ingredients from the galley, dancing to your favourite tunes brought to you by our DJ and drink specials invented by our superb bartender, Willie, gather up your friends (must be 19+ for the Pub-Night cruises) and join us for an unforgettable night on the river. Also in 2019, we will be starting our Beta Star season earlier with our first trips to Pitt Lake in March April and featuring B.C. Schools Field Trip Adventures on our speedy and nimble catamaran Beta Star. 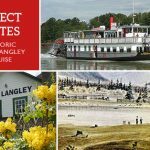 A new cruise, the Royal City Tour featuring a pleasant 2-hour afternoon scenic cruise on the Fraser River. 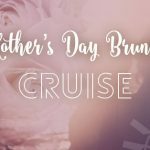 Food & Refreshments are available from our full-service Galley & Bar. 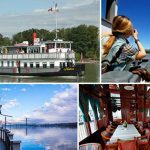 The Beta Star is also available to tour & travel companies for specially priced 1.5 hour Fraser River/Annacis Channel cruises. 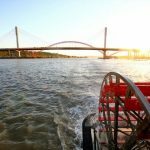 Also, if you have a group of people who want to get out on the Fraser River for a great cruise experience, even in our off-season, both the 100-passenger paddlewheeler M.V. Native and the 40-passenger M.V. Beta Start are available all year round for private charter cruises, weddings, receptions, special anniversary parties, and private corporate events.